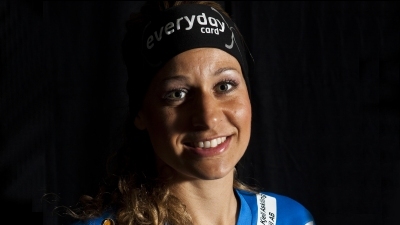 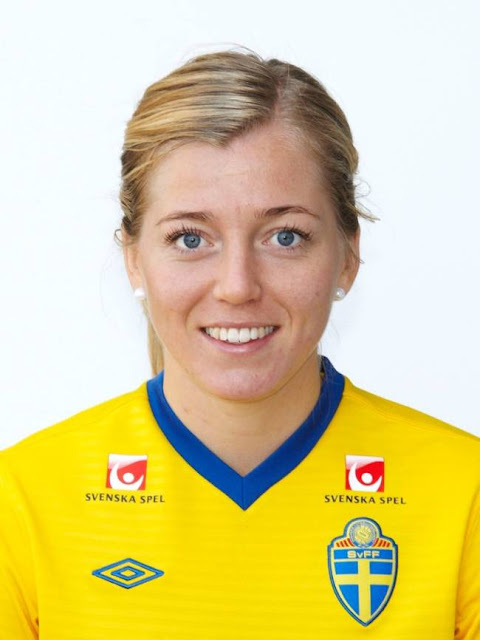 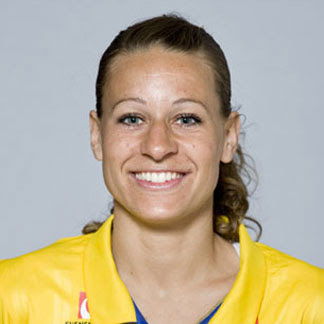 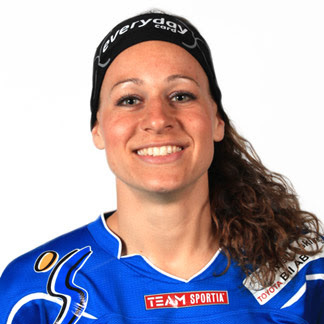 Charlotte Rohlin (born December 2, 1980), born in Linköping, Sweden, is a female football player for Linköpings FC in Sweden. 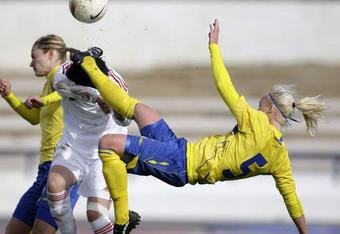 She plays as a defender and is the Captain for LFC. 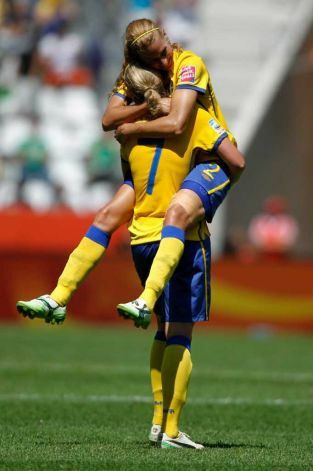 She also has earned herself a place on the Swedish women's national football team.